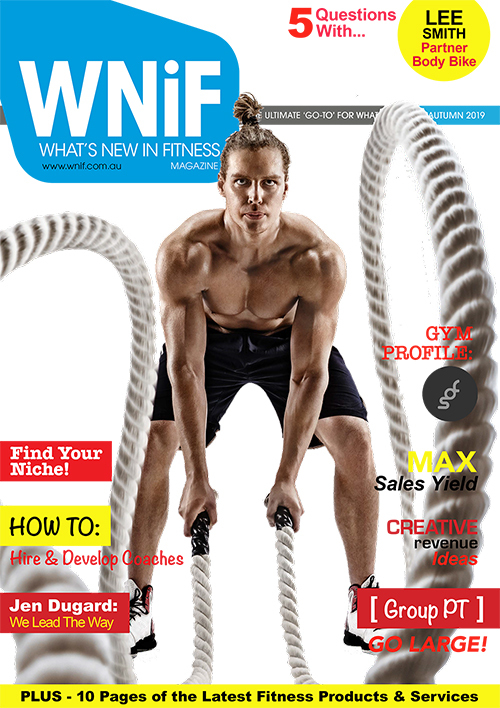 Life Fitness, the global leader in commercial fitness equipment, will showcase next level connectivity for health clubs plus new advances in dynamic group training experiences for members. 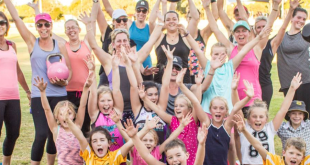 Life Fitness continues to revolutionise the fitness industry with a focus on investing in equipment and technology development. 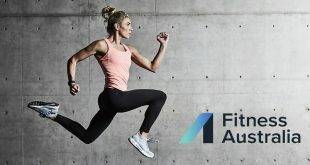 Life Fitness Recently developing a ‘Digital Ventures Group’, Life Fitness are gearing up to create and redefine ground breaking innovations that reflect the demands of the industry. 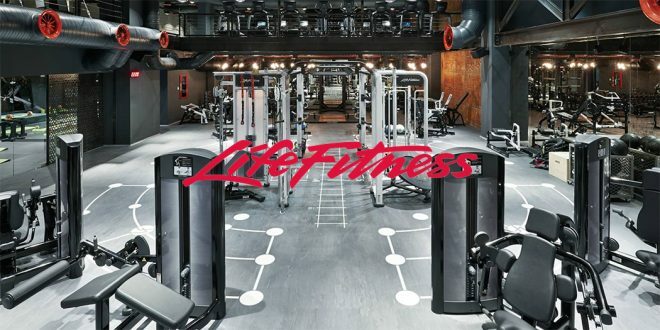 With unparalleled scale, technology leadership, and customer base, Life Fitness brings together exercisers, fitness facilities, and technology innovators to create the most engaging fitness experiences in the world. Discover these new experiences at the Life Fitness Booth #1622 | Escape Fitness, ICG Booth #1822. Life Fitness partners with VirZoom to gamify exercise by adding Virtual Reality to its LifeCycle Bikes. This is an exciting step in the evolution of providing a completely immersive and engaging experience to a user’s workout. Experience fitness gamification for yourself at the Fitness Booth #1622. HALO – Discover an all-encompassing software solution for club operators soon to be released in Australia. 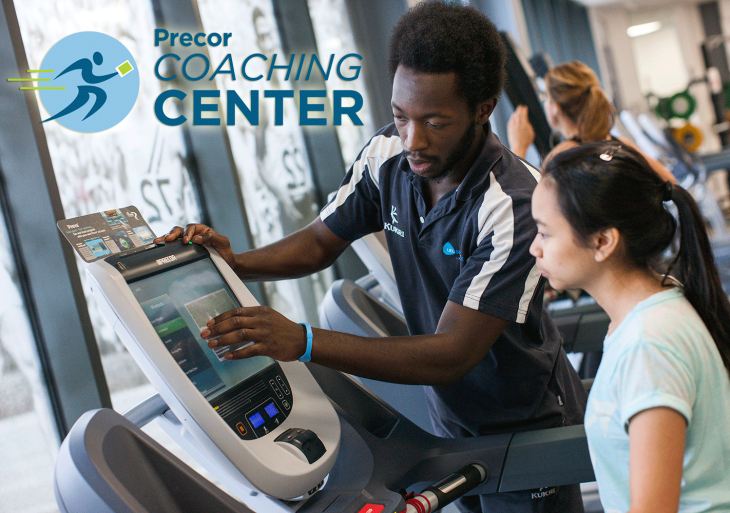 Schedule an appointment with our Life Fitness team to learn more. APPLE GYMKIT – Discover how easy it is to pair your Apple Watch with the Life Fitness Discover SE3 HD Consoles. NEW CONSOLES – Life Fitness unveils 3 new console options to enhance the exercisers workout experience. The success of exciting and effective HIIT and functional training areas require the perfect mix of application, space and products. When done right, small group training adds energy and excitement to any fitness facility. 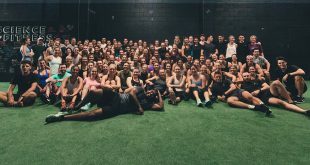 Escape Fitness specialises in delivering well-planned and well-executed group training offerings, with experience working with fitness boutiques; 1Rebel, Trib3, Best’s Bootcamp, Blaze at David Lloyd and many more. Visit Escape Fitness at Booth #1822 to discuss the endless training possibilities for your facility. Demos will run all 3 days of the Fitness Show. Striving for excellence in indoor cycling has made ICG a global leader specialising in the design, manufacturer and programming of premium indoor cycling equipment. The state-of-the-art engineering of ICG indoor cycles combines with engaging digital technology to create extremely memorable exerciser experiences. 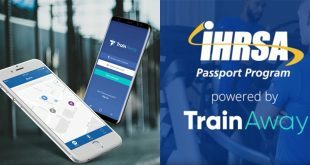 ICG will showcase its digital experiences of ICG Connect, Coach by Colour, MyRide VX and the new IC8 Cycle at Fitness Show Booth #1822. ICG will also present at the 2018 FILEX Convention. The industry’s most trusted workhorse has been redesigned for facilities that require robust cardio equipment that is simple and intuitive for exercisers. The new Integrity Series can be customized to meet a facility’s budget and member’s needs. Discuss the various product configurations with our team. SCIFIT is the number one choice in the Active Ageing, Medical Wellness and Rehabilitation markets worldwide. Life Fitness customers now can create an appealing training option for the growing baby boomer population and special needs members, add value and variety to their overall fitness offering and obtain additional physician referrals for your club. Hammer Strength presents its newest system HD Athletic systems that lets any facility build a unique and exciting performance small group Olympic Training area in a compact footprint. The launch of the new HD Athletic Bridge and Perimeter units, provides gym owners with Hammer Strength quality products that don’t soak up too much of the gym floor space. 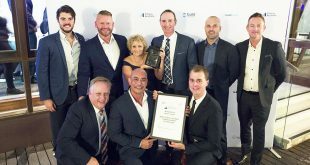 For more infor about the Life Fitness family of brands and products, visit www.lifefitness.com.au or enquire below.